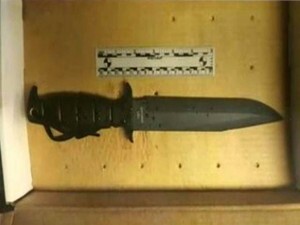 Not long before a 26-year-old terrorism suspect was fatally shot Tuesday during a scuffle with FBI agents and Boston police, he told a friend that he wanted to randomly kill police officers and bought three combat knives on Amazon.com, the Washington Post reports. A criminal complaint filed against Usaamah Abdullah Rahim alleges he even wanted to behead an unknown person in a different state. 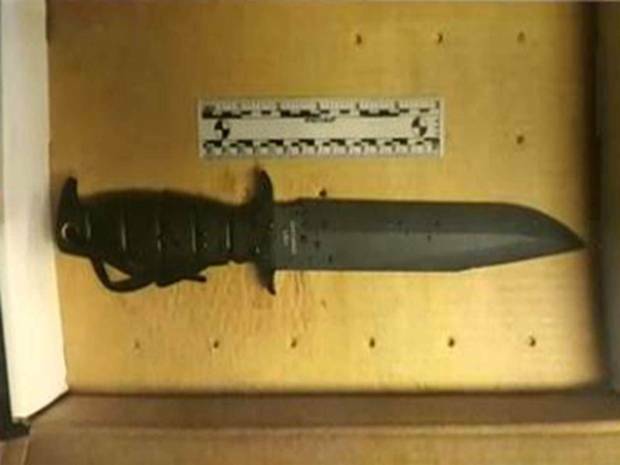 The complaint asserts that Rahim and two other men plotted the killing of police officers while they were visiting Rhode Island. One of the suspects has been questioned but not identified. The other, David Wright, of Everest, Mass., was charged Tuesday with conspiracy to obstruct justice. Posted: 6/4/15 at 8:32 AM under News Story.